* "Ehlert offers a highly visual presentation of her roots as an artist and her process as a writer and illustrator of picture books. . . . Simply written and inviting, the text leads readers to understand her approach to creating books as well as her hands-on involvement with art throughout her life. . . visually riveting. Creative children will find inspiration and encouragement here." "Scraps—of art supplies, of finished illustrations, of techniques and of memory—overlap in this blend of memoir and artistic how-to. . . . Tackling common questions, she frames art as eminently doable. . . . Readers will scurry to collage household and backyard tidbits; pair this with Ehlert’s other work for maximum satisfaction." * "Ehlert employs her signature collage technique and images from her past work to explore her lifelong relationship with creating art in this open and encouraging picture-book memoir. . . . It's an inviting inside look at Ehlert’s extensive backlist and how the books were made, with nearly every page making it clear to readers that this kind of creation is well within their reach." 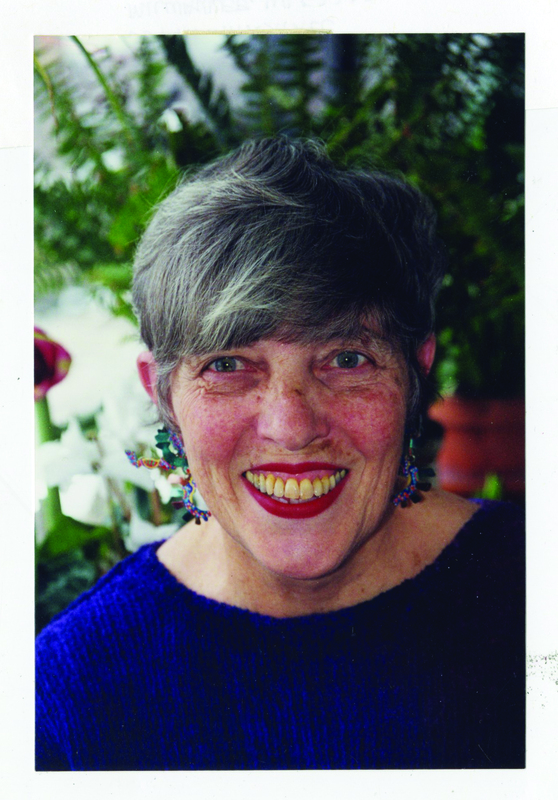 * "In a generously illustrated picture book memoir, Ehlert speaks directly to her audience.... Ehlert emerges as a woman who lives a good life surrounded by the objects and colors that make her happy. She wants the same for her readers, ending the book with "I wish you a colorful life!"" * "Ehlert continues to enchant children with her inventive picture books. In this charming autobiography, she gives readers a fascinating glimpse into her creative process and her considerable talents as both an author and an illustrator are on full display. . . . Each and every page pops with her signature collages as she gives examples of her various techniques. . . . This book will attract browsers, thrill children who already love her work, be the perfect complement to an author/illustrator study, and is a stellar introduction to graphic design at its finest. A small masterpiece that is a delight for the eye and ear." "Those who enjoy getting a glimpse into the creative lives of artists and writers will appreciate the insider's perspective Ehlert provides. . . eye-catching and vibrant. . . a pleasant and accessible addition to a unit on artists or writers." 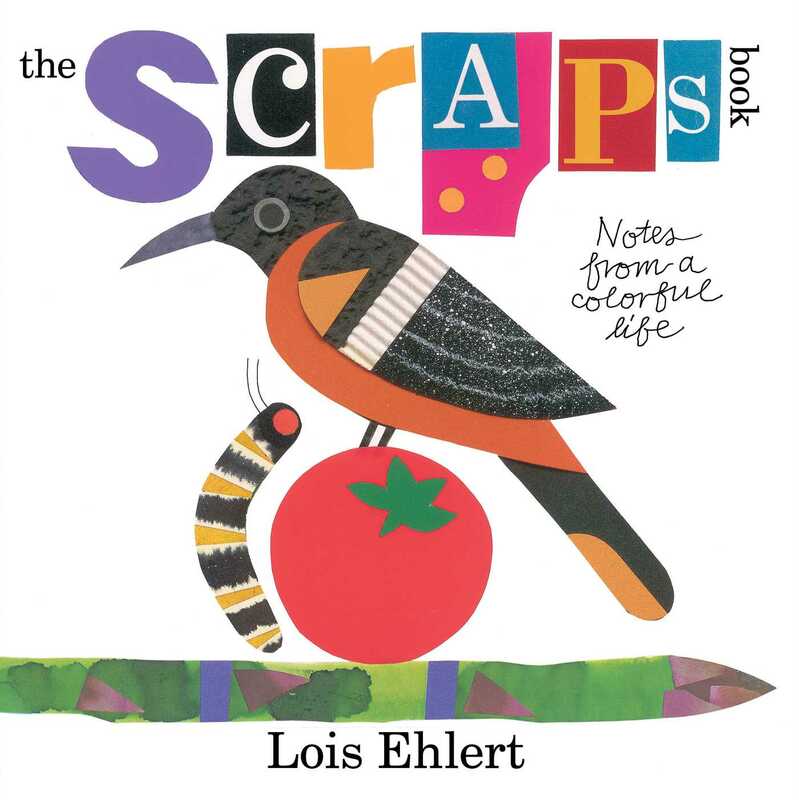 "Lois Ehlert utilizes her exceptional artistic style in this autobiographical work about her life and her art. This book is full of vivid color and various media. . . . Young children will be kept busy for hours looking at the pictures. This work would also work well as beginner nonfiction in the biography section or for an art lesson, especially as a Common Core and cross-curricular selection."